As a teacher in China, inevitably there are times when my students desire some diverting activity, rather than a monotonous lecture, to keep them interested in class. After re-examining my attempts at diversion over the past year and a half, I whittled them down to the top 5 finalists. 1. Sing a song – No, you don’t have to be a practiced KTV soloist, but it certainly wouldn’t hurt. If you’re a professional singer, this will not be a problem. If you’re a mediocre singer, this will be slightly challenging. If you’re a poor singer like myself, then this will be a daunting task. “My Heart Will Go On” is always a hit, and “Rolling in the Deep” is equally acceptable. Just remember to choose a song in your tonal range, and have fun singing it. Your students might not love your warbling, but they will appreciate your attempt. 2. 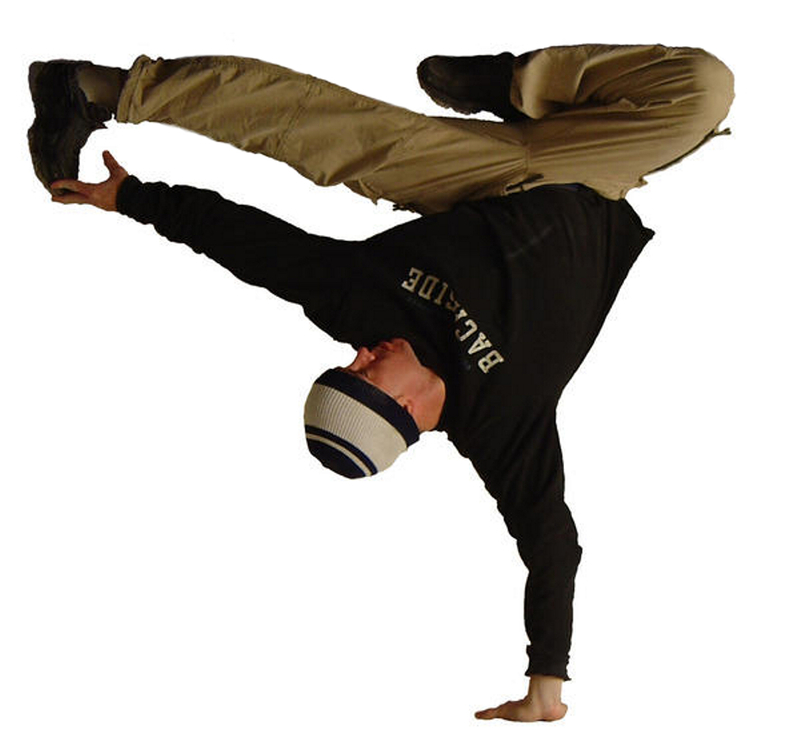 Break-dance – If you can spin on your head and dance to “Gangnam Style” concurrently, you will instantly be famous and probably become a viral hit on QQ and WeChat. If you’re not a great dancer, that’s not a problem. A couple dizzying head spins and some contorted one-handed poses will be sufficient. The lectern will probably be an unwanted obstacle. So you’ll need to move it. To be honest, I haven’t tried this technique yet. But if it can attract people in a public park, it can attract your students too. 3. Anglicize yourself – That’s a fancy word for becoming more English-like. In other words, take one lecture to speak in every English accent that exists today. For a sarcastic rebuttal, British will do just fine. For an impassioned speech, a little Irish works well. And if you want to be nonchalant, insert some Australian into the mix. But if you really want to confuse your students, throw in “Y’all” at the opportune moment (in my mind, an egregious perversity of the English language). 4. Run around the class – Running raises your heart rate, which increases your energy, and should naturally boost the excitement in class. On the other hand, it can also cause heat stroke or sheer exhaustion. If your class seems exhausted, I would suggest running feverishly along the aisles and across the teaching platform. That should waken them from their slumber and give them an excellent opportunity to capture your antics with their smartphones. If your students are bored, a light jog is sufficient. And if they are highly energetic, then you might need to tone down the running to more of a light trot. 5. Jump out the window – I guarantee this will get their attention. If you’re jumping from the first floor, you should be fine. Just try not to land on a spiky bush or the marbled sidewalk. If you’re jumping from the second floor, a blind leap is not recommended. Maybe just look for a tree, and latch onto one of the branches. If you have to jump from the third floor on up, then you may need to plan ahead. I would suggest placing mattresses at the landing spot and then liberally covering them with down pillows and blankets. Then you should have a safe landing zone. And if you’re really insecure, you could wear a wingsuit to class and be a real-life Superman. Although I have never tried this technique, I bet my sister’s corpulent, fluffy cat that you will have every student’s attention in that class. A quick disclaimer. I absolve myself of any actions taken by anyone to verify said “Diverting Teaching Methods.” I have done #1, toyed with #2, and considered #3. But if I get really desperate, #4 and #5 may be a possibility. If you’re really smart though, you’ll be a good enough teacher to engage your students in other less extreme methods and realize my teaching methods may have come from my lack of credentials. If you ever attempt #5, let me know, and I will video you for free. Perhaps “the crazy teacher who jumped out the window” will become a school legend, possibly even rivaling the prestige of Confucius himself. I too have done #1 more than once. I’m not sure my body would appreciate my doing #2 or #5. I have done #3 in conversation; I’ve watched way too many A&E and BBC movies. Haven’t tried #4; my class is a bit small for that. I do sometimes make my students stand up and do stretches just to make sure they haven’t turned into zombies.